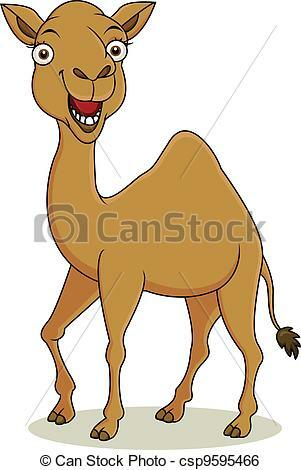 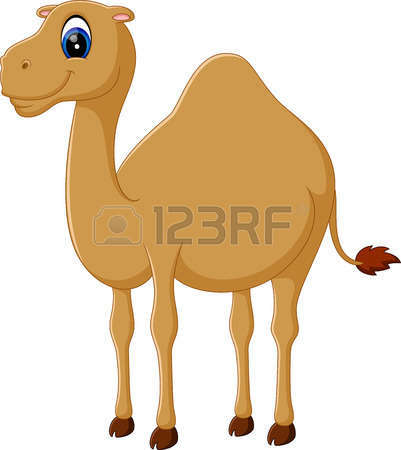 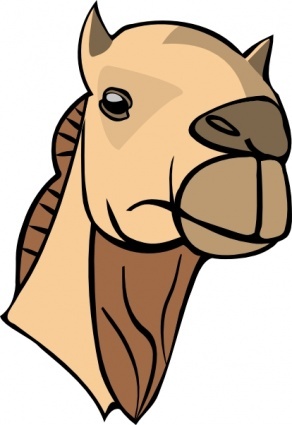 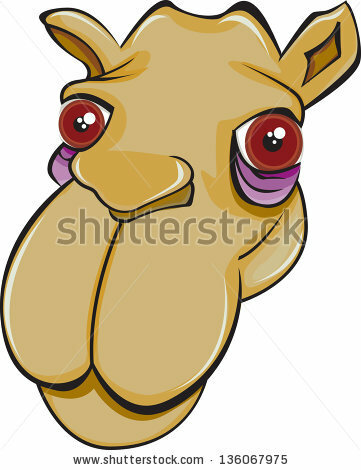 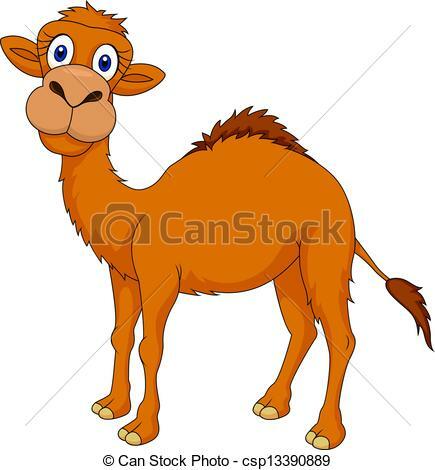 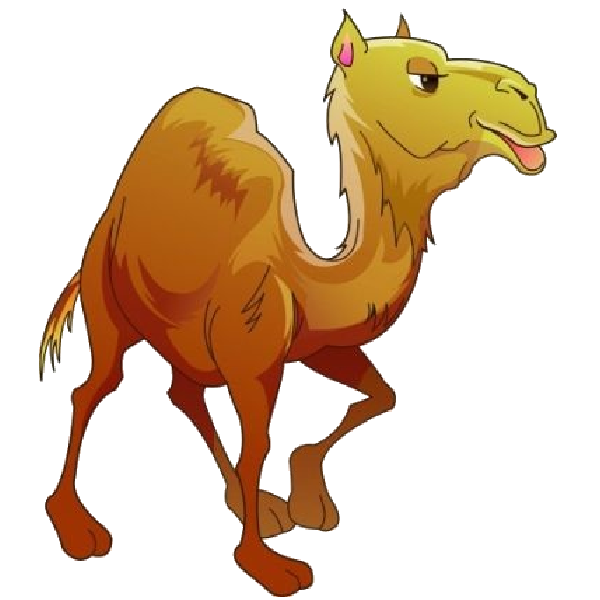 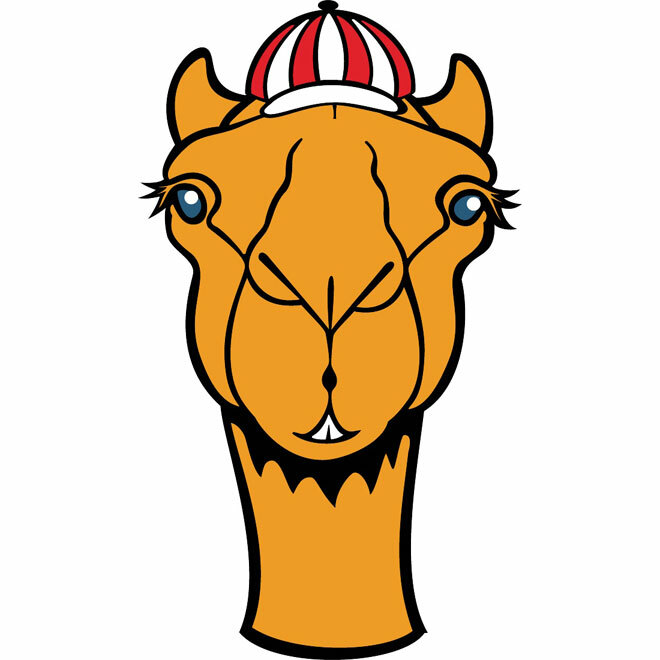 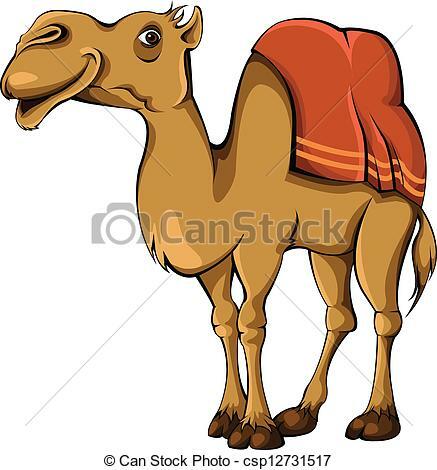 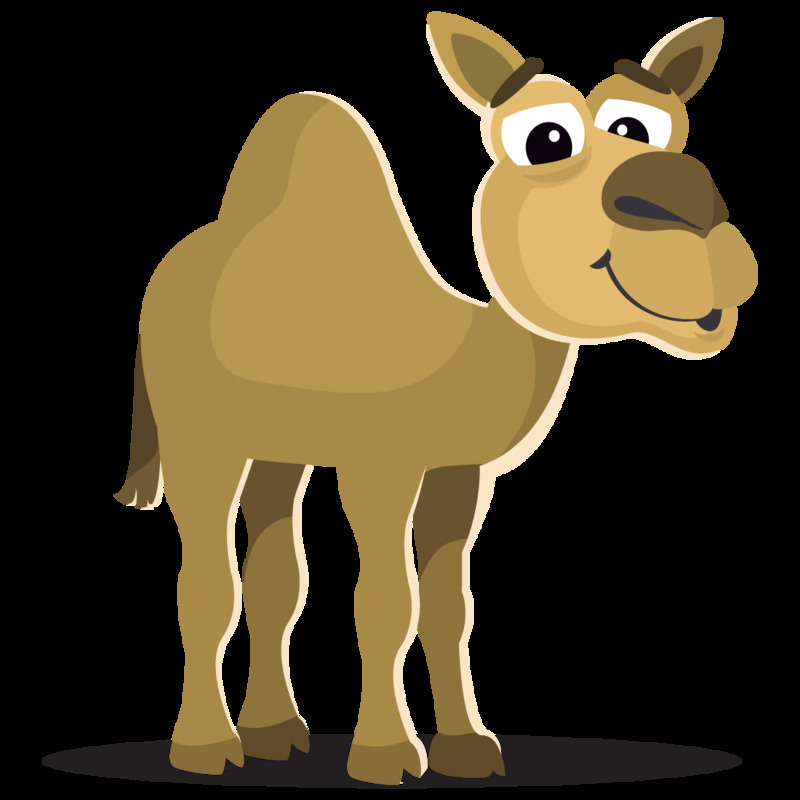 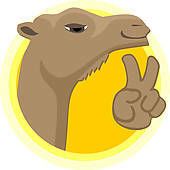 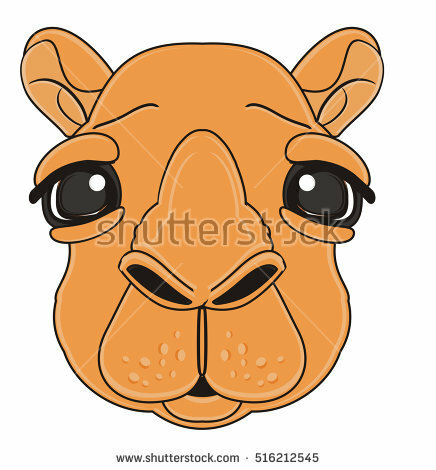 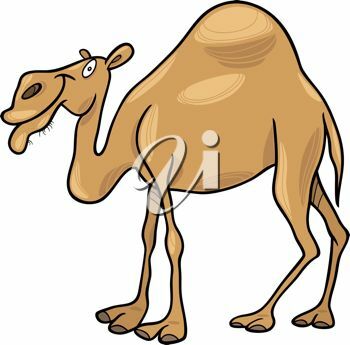 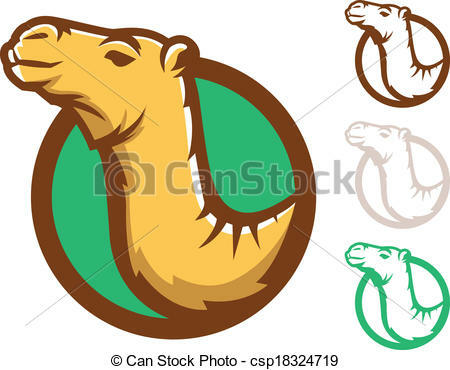 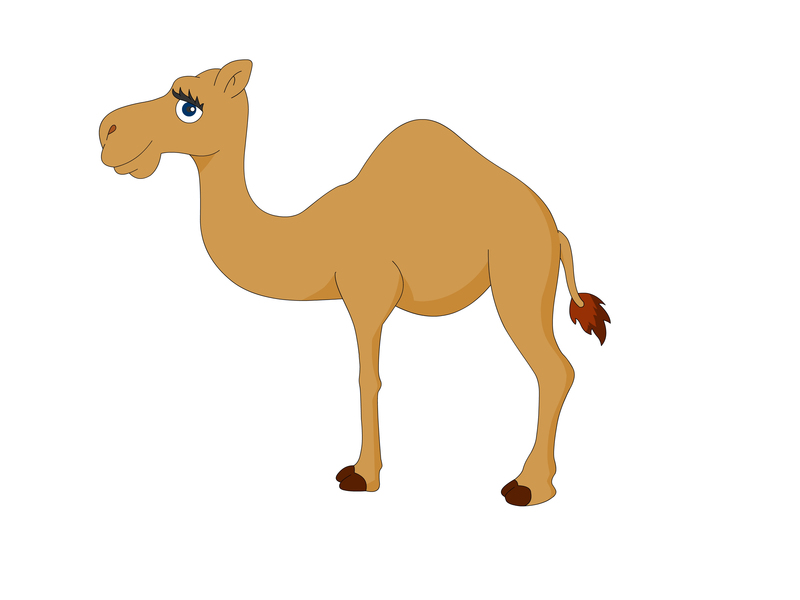 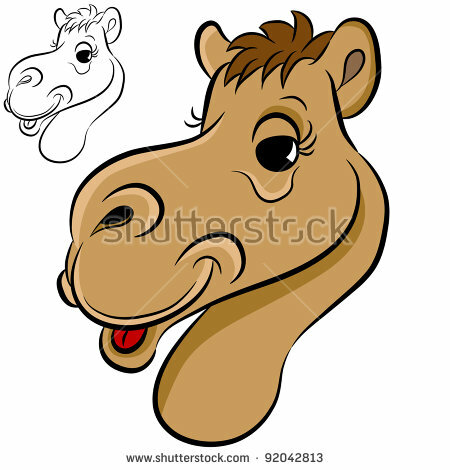 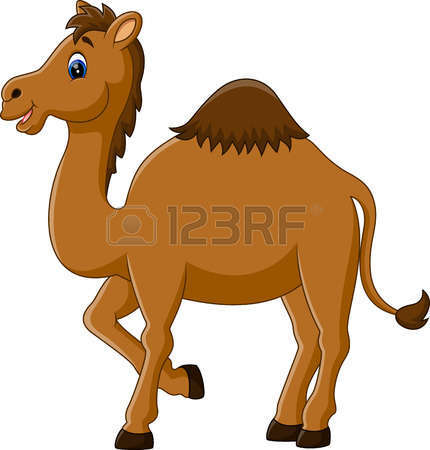 Cute camel cartoon - Vector illustration of cute camel. 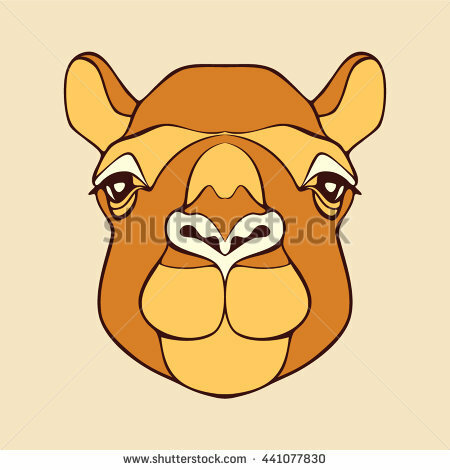 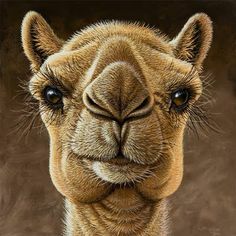 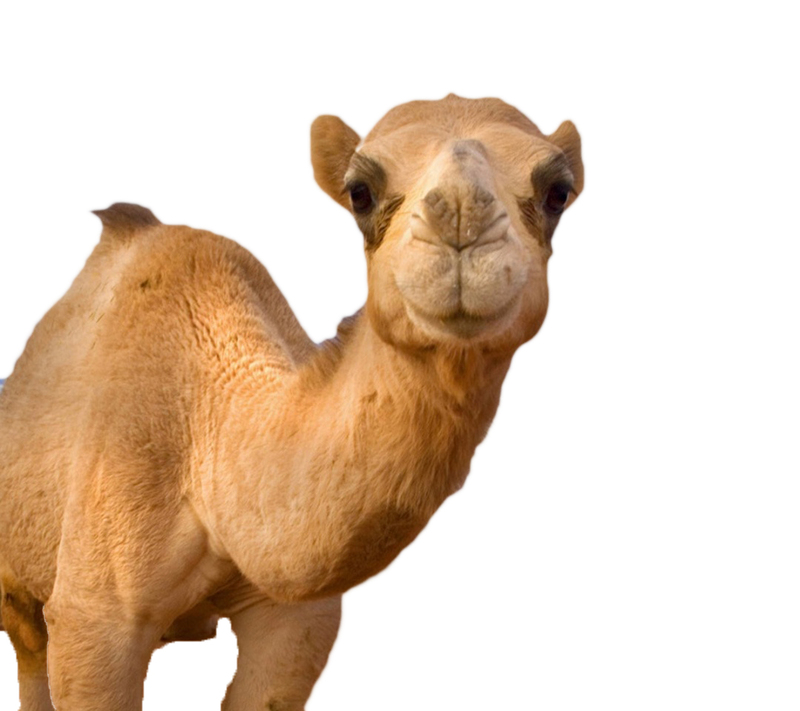 An image of a camel face. 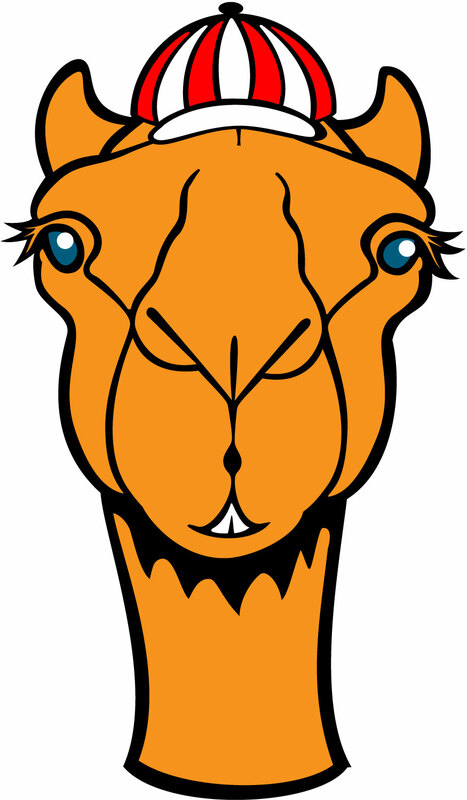 V.24.1.7 Page loaded in 0.11766 seconds.